Get to know our values! Get to know our guarantees! Get to know our technology! What our client think of us. 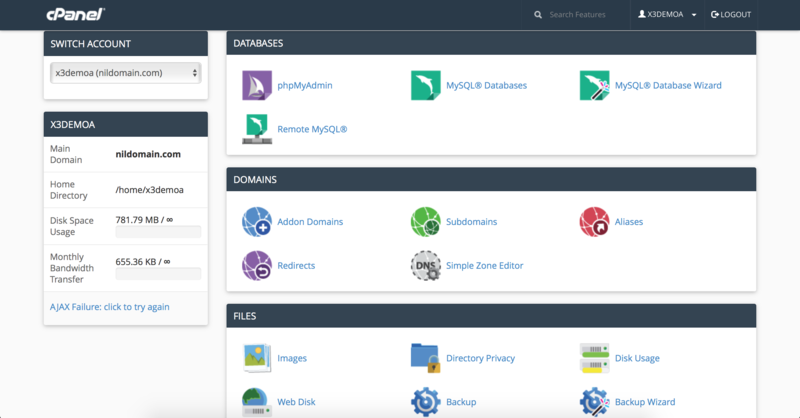 It offers a rich set of features for your linux server! cPanel is the industry leader for turning standalone servers into a fully automated point-and-click hosting platform. Tedious tasks are replaced by web interfaces and API-based calls. cPanel is designed with multiple levels of administration including admin, reseller, end user, and email-based interfaces. These multiple levels provide security, ease of use, and flexibility for everyone from the server administrator to the email account user. 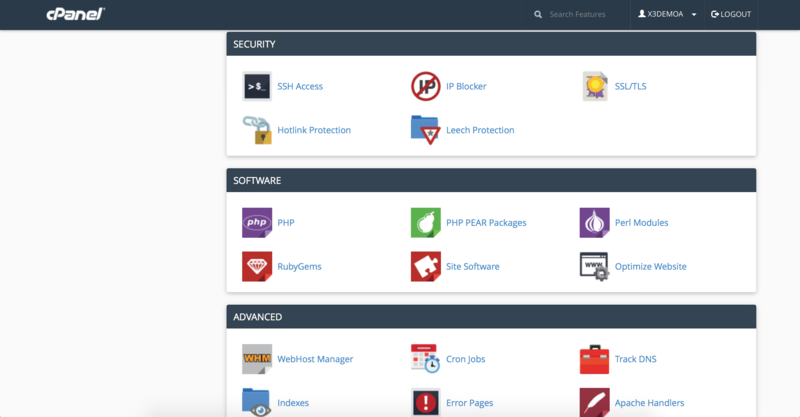 cPanel allows you to easily control every aspect of your website. Email, Files, Statistics, Script Installation, Databases, Security and more. Things that could be complicated are made easy with cPanel The features inside the cPanel Control Panel automate processes that many users must do manually with some hosting services. So no waiting on your host, you have a lot more control. This interface offers you a way to quickly view account-related information and provides easy access to the wide variety of tools and utilities that come with your account. You can do tasks like edit, delete and move your files around with the online File Manager. Manage your FTP accounts, sessions and privileges, keep your data secure by configuring and downloading daily backups. cPanel allow you to create your own email accounts, manage their space, passwords, set forwarders and aliases, filters, auto responders. 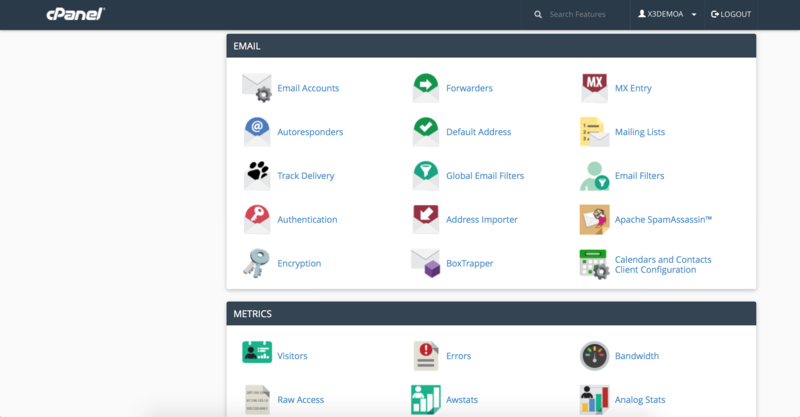 The Webmail feature means you can view your email from anywhere through a browser, whilst the SpamAssasin and filters will help you in controlling unwanted messages. WebHostingWorld often offers promotions, coupons and special offers to customers during their initial term. Please note that special offers are limited-time promotional prices that are available to new customers and are valid for the Initial Term only, and not for successive or renewal periods. Promotional rates apply to Shared, Reseller, VPS, Dedicated Servers will automatically renew after initial term at regular rate. © 2018 Web Hosting World. All rights reserved.